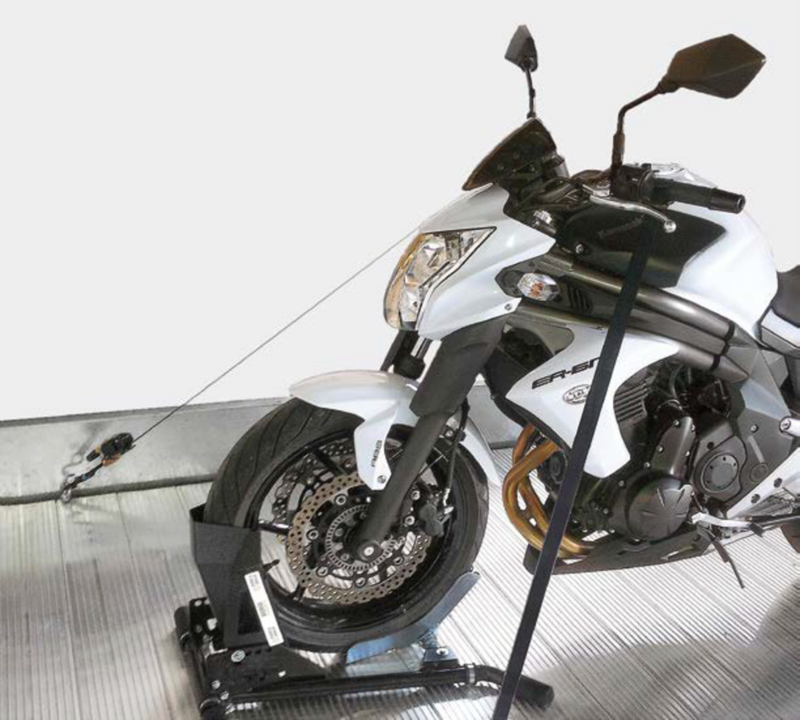 BikeSafe can be used to safely park both a bike and vehicle on the same platform, making intelligent use of available space. This accessory can be quickly and easily installed to any KLAUS Multiparking system. 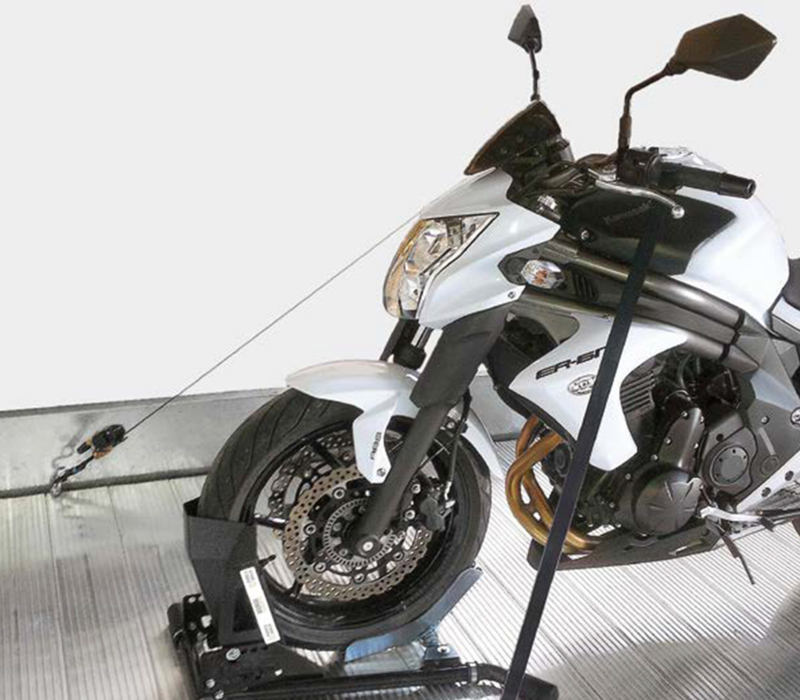 BikeSafe can either be installed lengthwise on the driver’s side, or crosswise at the front of the parking space. 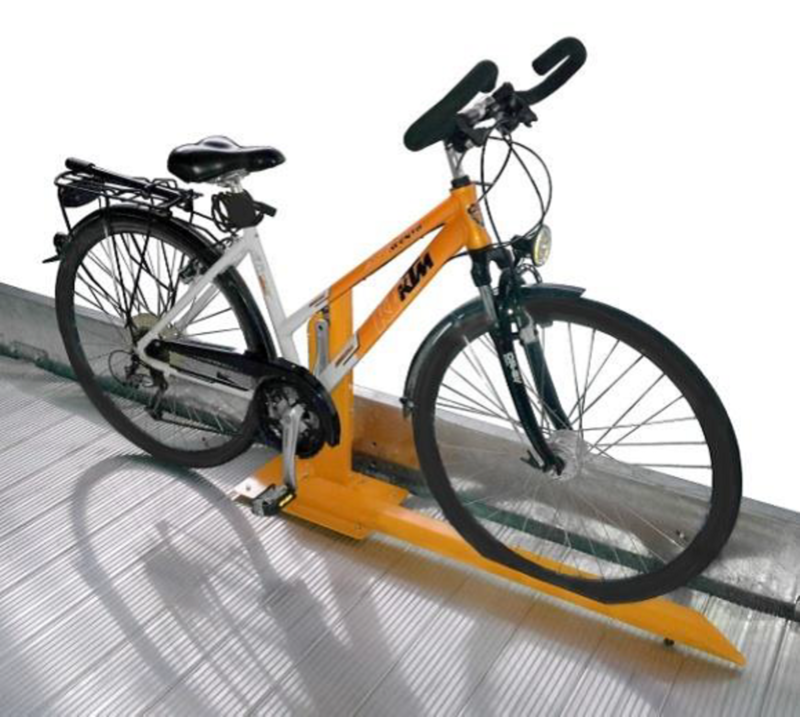 The height of the pedal stand can also be adjusted to accommodate a variety of bicycle types.